South Korean cryptocurrency exchange Coinone is turning to Ripple’s enterprise blockchain network for cross-border payments. 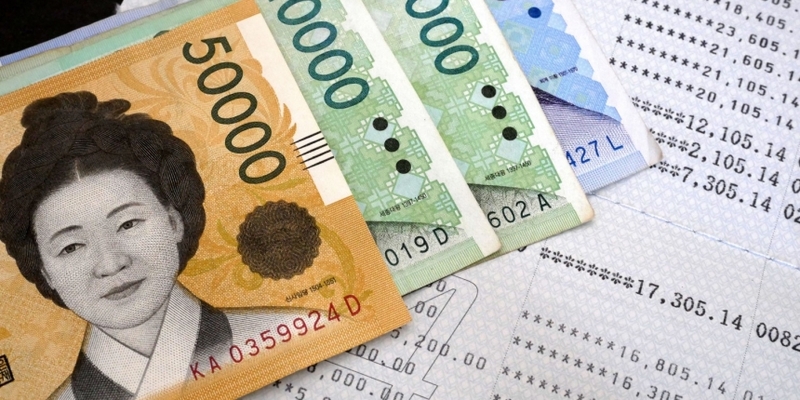 Citing World Bank data that shows that there has been an increase in volume of international remittances from South Korea over the past decade, the firm said it plans to launch a new remittance service called Cross to be powered by xCurrent. The product will target workers in South Korea who want to send funds back to family across Southeast Asia. The news arrives a week after Muscat-based financial management firm Bank Dhofar become the first Oman bank to join RippleNet. And back in in February, two banks and three money remittance companies from four different countries Brazil, India, Singapore and Canada adopted various Ripple platforms to facilitate real-time international payments.